Brian, who is a real petrolhead and MG fan, owning a 1954 MG TF, was only too happy to visit the Club’s Abingdon based head office to learn more about the history of MG and meet two equally enthusiastic MG owners. 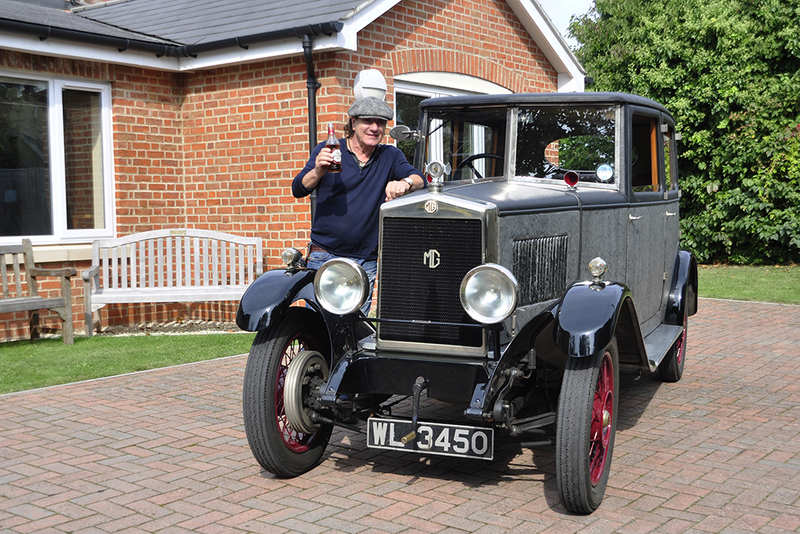 Each episode of Cars That Rock features some of the most iconic cars of the chosen Marque and Brian was delighted to take a drive in the original 1927 14/28 ‘Old Speckled Hen’ MG owned by Fred Body and ‘Bridget the Midget’ owned by Roy Locock. The show will be aired as part of the second series of Cars That Rock in early 2015. You can see more photos of Brian visiting Kimber House over on the Club’s Facebook Page. 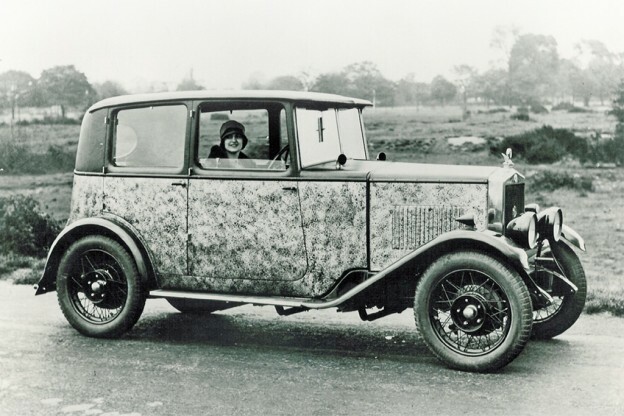 THE ROYAL MAIL are celebrating the best in British motor cars with the issue of the ‘British Auto Legends’ stamp collection.